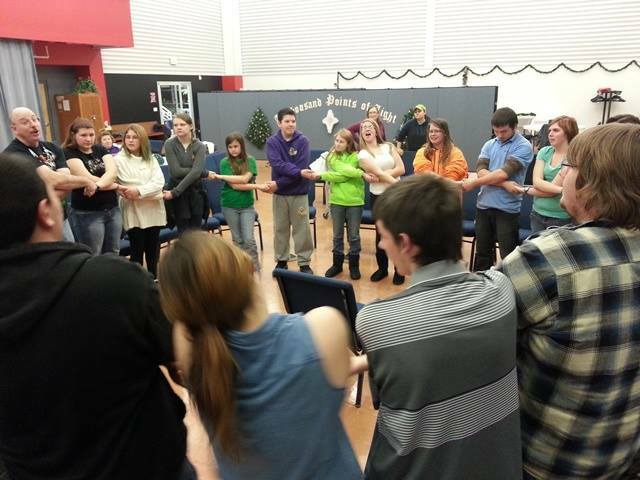 Running A Successful Youth Ministry Is Not For The Faint of Heart! If you’re just starting out as a youth pastor; the task of building, running, and growing a youth ministry can seem like an impossible task. Running any organization can be a daunting task; but this is doubly so when the organization you’re running is comprised of young-adults. Adolescence is a difficult time in a teenager’s life and in a secular world, it’s even tougher for Christian youth. As a youth minister you will have to be prepared to take on challenges you never thought possible; and some you never hoped to see. You can’t succeed, or fail for that matter, unless you know what success means. Without a clear vision, your youth group is likely to wander to and fro like the Israelites in the wilderness. A clear vision will give your group purpose and keep it together. No matter how good you are, you will never be as good as you could be with a plan. Ask yourself what success means to you, and change that definition when you meet your goal. Success could be anything from increasing attendance to getting X amount of teenagers saved. What is important is that you have a clear vision of where you want to go; otherwise, your ministry will remain static and stagnant. Screenflex Portable Partitions are a great way to find the space for a youth ministry area, that meets your needs, and their approval!. This one almost goes without saying, but you need a place for you and your group to meet. 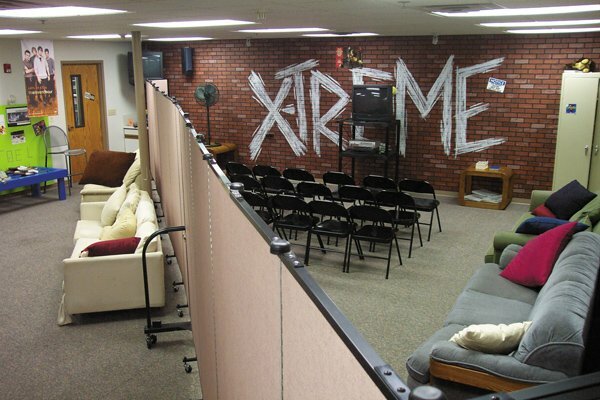 Many churches have a building dedicated to the youth group, but many smaller churches do not. If your church doesn’t have a designated meeting place, make one. It can be anywhere, so long as it is convenient and comfortable for the youth. Teenagers like to slouch and be comfortable, so go around looking for abandoned couches on the side of the road, clean them up, and place them in the youth room. You can even get your adolescent congregation to help in the process! The more you involve the youth, the more of a stake, they will have in the success of this ministry, and consequently the more involved they will be! Being a Youth minister is exactly like being a regular pastor, with the exception that your flock is full of hormonal teenagers. If you want to be as effective in your job as possible, you need to be in tune with who you are and how this affects your job. Starting out in your ministry; it may be tempting to try to take on everything yourself. However, taking on everything yourself is a big mistake, regardless of your leadership style. Many Youth Ministers make the same mistake and within a few short months or years, they become completely burnt out and ineffectual. In order to lead a successful ministry you are going to have to build a team of leaders as competent are you are. Find spiritual and competent young parents to volunteer with the group. Teenagers will have a better time relating to someone close to their age. 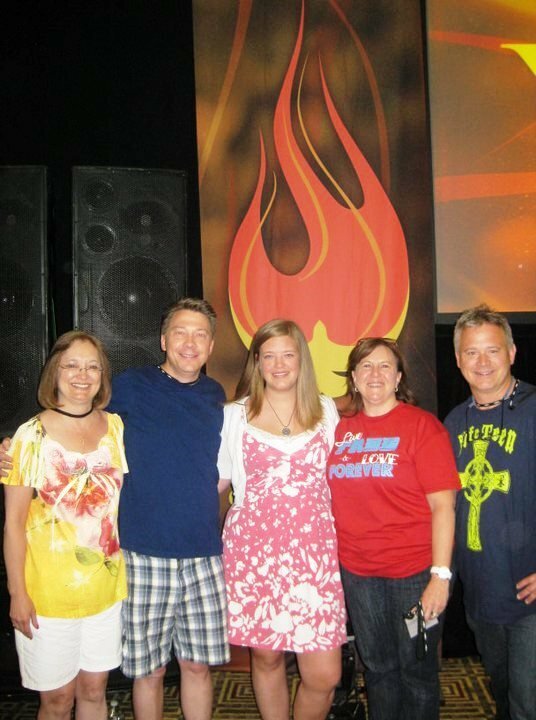 You may also want to find spiritually strong teens in your group to act as Youth Leaders. Encouraging your flock take on leadership roles will not only inspire more group participation, but it will also teach them a valuable lesson in stewardship and service. Everyone is a work in progress, including yourself. Once you get settled in your career, it becomes easy to become caught up trying to develop your Youth Ministry that you forget to develop yourself. Stay informed by reading blogs and articles about youth ministry, don’t neglect your daily devotional, and always be on the lookout to learn something new. It’s easy to think you know everything and it’s hard to admit you don’t; arrogance will lead you to failure and humility will lead you to success. Leadership is never easy, but the Lord saw fit to grace you with it nonetheless. It is a powerful responsibility that you wield, and one that should not be taken lightly. There are more ways to do your job poorly, than ways to do your job right; and at many times you may feel like you made more missteps than proper ones. However, as long as you trust in God and remain steadfast in your devotion, God will deliver to where you and your ministry need to be. Do Shifting Church Demographics Signal A Need For Change?